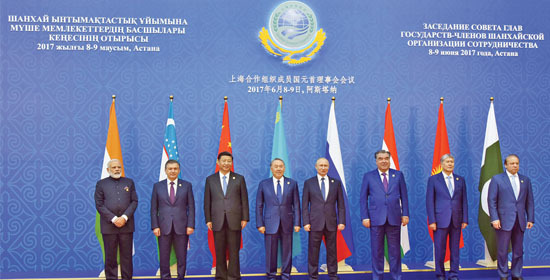 Astana: India has gained the membership to the ‘Shanghai Cooperation Organization’ (SCO). In the ‘SCO Summit, held at Kazakhstan’s capital city Astana, all the formalities for India and Pakistan’s membership were completed. The Indian Prime Minister’s demand for the member nations of the ‘SCO’ to unite in the fight against terrorism, has drawn attention to itself. Also, due to the summit, bilateral talks were conducted between Prime Minster Narendra Modi and Chinese President, Xi Jinping. During this meeting, Prime Minister Modi voiced his expectations from both the countries to respect each other’s core concerns. New Delhi: Three Chinese destroyers have entered Pakistan’s Karachi port. As part of the strategic cooperation between the two countries, these destructors have come to visit the Karachi port. At the same time, India has decided to deploy the warships in the gulf of Malacas & to give a direct counter answer to China’s strategic movements. The Indian Navy informed that the deployment in Malacca would be permanent. Chag Chun, Jing Zhou, Chao Hu, three naval ships of Chinese navy have entered the Karachi port. It is claimed by China that these destinies are gift of goodwill. 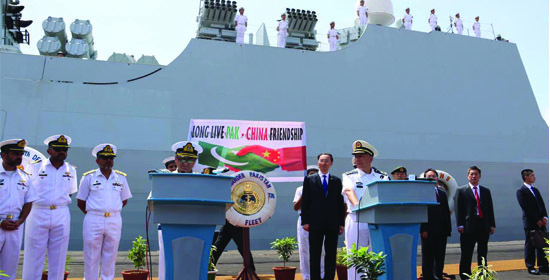 Chinese navy has claimed that this goodwill visit will be useful for improving the cooperation & coordination between the navy of China & Pakistan. The Chinese navy has said that the Chinese destroyer will also do the training job. 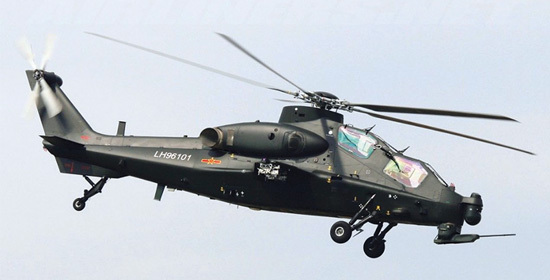 New Delhi: It has come to the fore that two Chinese army helicopters violated the Indian airspace over the district of Chamoli in Uttarakhand and hovered there for a few minutes. Indian Air Force has taken a serious note of the matter and has ordered for further investigations. Currently, India has undertaken massive infrastructural projects near the Indo-China border. Last week, the Union Home Minister Rajnath Singh had called for a special meeting of the states located along the Indo-China borderline. The states came up with issues regarding security of the regions adjacent to the Indo-China border. In addition, the Home Minister also asked the soldiers of ‘Indo-Tibetan Border Police’ (ITBP) to be extremely vigilant regarding infiltration from China. New Delhi : On Friday, the National Investigation Agency (NIA) thoroughly investigated the son-in-law of the separatist leader Syed Ali Shah Geelani in Jammu-Kashmir. Just last week the NIA had raided the house of Geelani’s son-in-law, Altaf Ahmad Shah, alias Altaf Fantoosh. 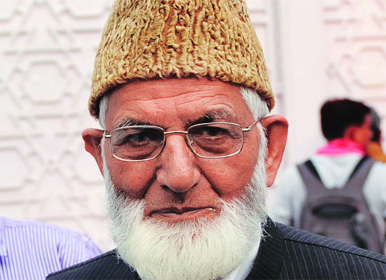 It had come to the fore that in this raid Geelani’s organization was funding the terrorists. Altaf Fantoosh was probed in this matter, informed the NIA sources. Jammu : The Army Chief, General Bipin Rawat met and wished success to students from Jammu & Kashmir who have passed the ‘JEE Advanced’ entrance examination. 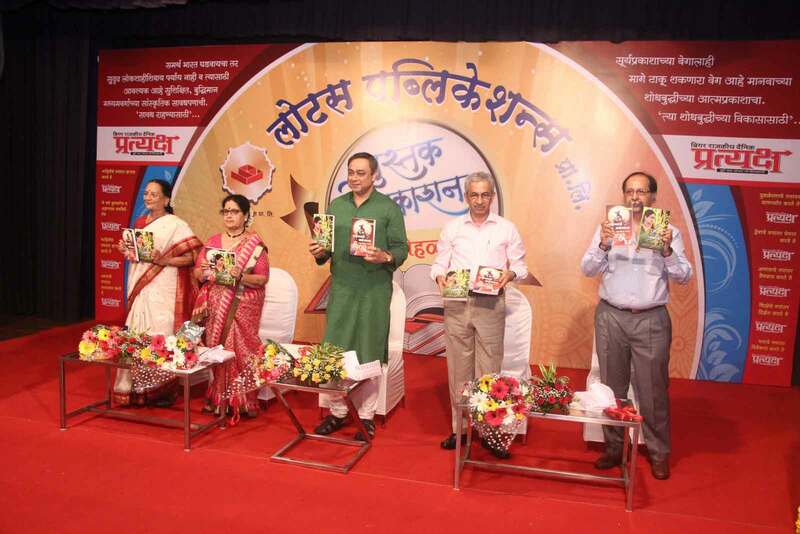 He appealed to the youth of Jammu & Kashmir to give up violence and take up laptops and books in its stead. In order to ensure that the youth of Kashmir do not fall prey to propaganda, are not misguided and that they are included in the mainstream, the Army has implemented a ‘Super 40’ scheme. Under this scheme, the Army provides guidance to those Kashmiri youngsters who wish to join the Indian Institutes of Technology (IIT). Jakarta: The military proceedings against the ‘IS’ affiliated terrorist groups in Marawi city, Philippines which commenced last month has not yet ended. During the proceedings, more than 100 terrorists are claimed to have been killed by the Philippine military. However, the conflict is underway since three weeks and reports of some terrorists escaping into Marawi city have surfaced. 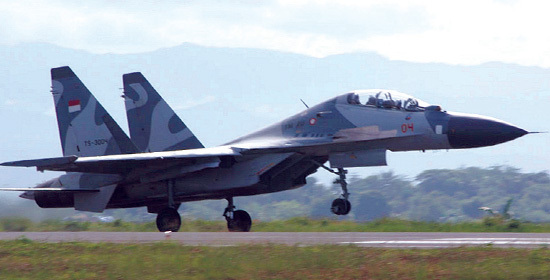 Under such circumstances, Indonesia has deployed Sukhoi fighter planes along its borders to prevent insurgency of terrorists from Philippines into their borders. New Delhi: The Goods and Service Tax (GST) which is supposed to be the most important reform in India’s taxation system, is set to be implemented from July 1, 2017. The Chief Eexecutive Officer (CEO) of NITI Aayog, Amitabh Kant, believes that the implementation of GST can help India achieve a growth rate upto 9%. 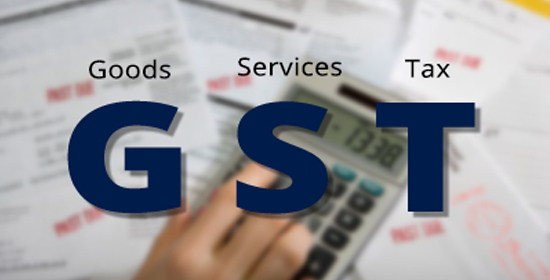 Meanwhile, till date the legislative assemblies of 24 states of India have already approved the bill but 7 states have not yet carried out the process of ‘GST’ Bill approval. 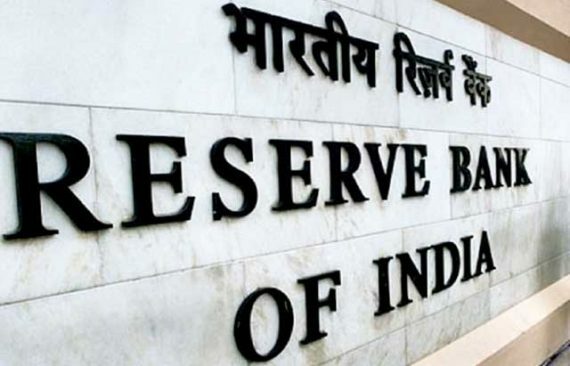 Mumbai : ‘RBI’ has prepared a list of 500 highest ‘defaulters’, to resolve the issue of ‘Non-Performing Asset’ (NPA). It has been observed that as per this list, 12 ‘defaulters’ owe banks around Rs 2 lakh crore and action will be taken against them as per ‘Insolvency and Bankruptcy Code’. 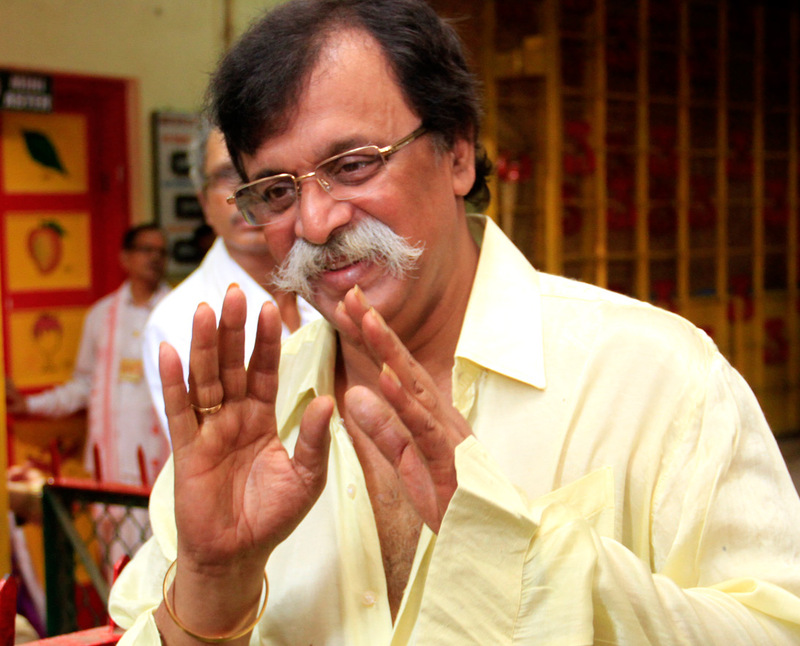 Two days back, the Union Finance Minister and the bank officials had a meeting relating to the issue of ‘NPA’. Preparing the list only a few hours after this meeting indicates that the government is gearing up to take action against the defaulters.